Apple is reportedly planning to release three new iPhones later this year. 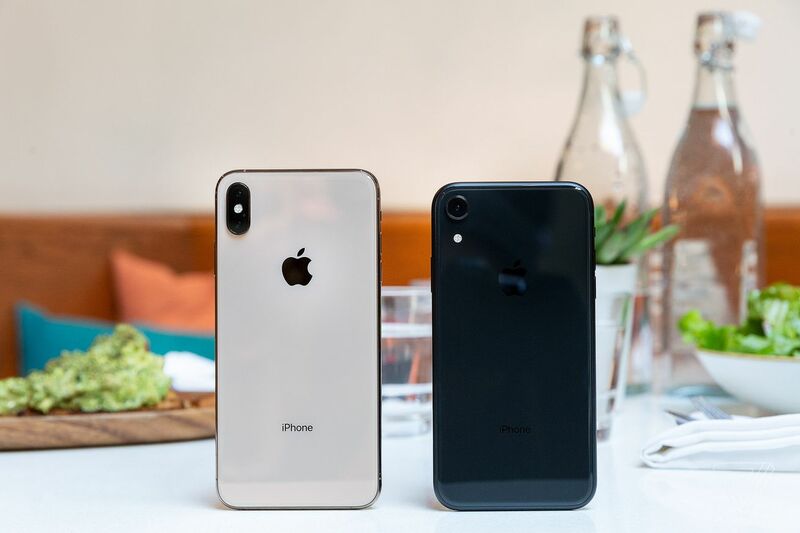 The Wall Street Journal reports that Apple will introduce a successor to the iPhone XR with an LCD display, alongside two other handsets. The high-end 2019 iPhone. presumably the largest of the three, is also rumored to include a triple camera system at the rear, in an effort that’s clearly designed to compete with the latest crop of Android handsets that include multiple cameras.